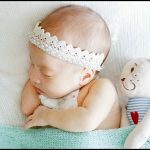 LILLEbaby was founded by Lisbeth Lehan, a designer who is passionate about how products should have a purpose of – in our way or another – improving quality life. Her mission is to make the best baby carrier that was complete in every way : complete in comfort, functionality, safety and style. 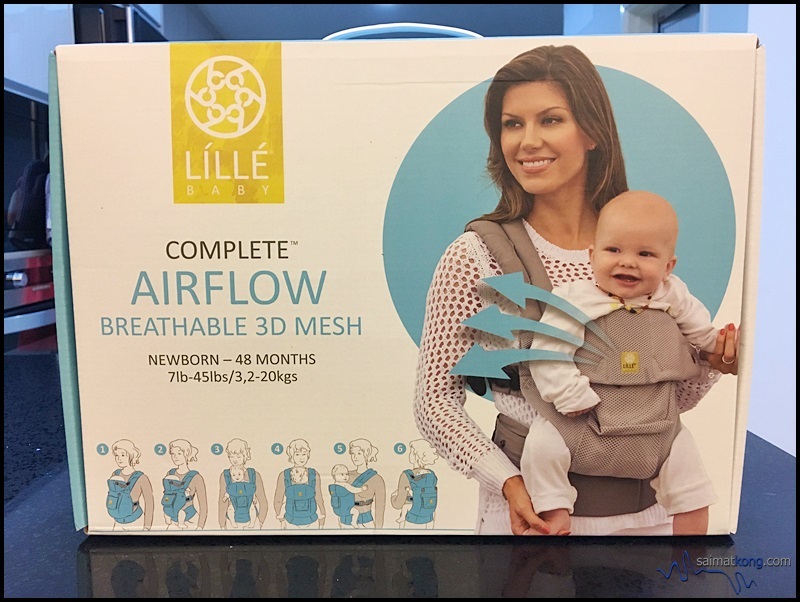 This is how the LILLEbaby Complete AirFlow Baby Carrier box looks like with the brand LILLEbaby clearly displayed. Besides Complete 6-in-1 AirFlow, LÍLLÉbaby® has other range of baby carriers such as the Complete 6-in-1 All Seasons, Organic, Original, Embossed (Luxe) and Limited Edition Tokidoki Prints. LILLEbaby also has a Carry-On range which is suitable for toddlers from 9-27kgs. There are extensive choice of colors, designs and prints across the entire range. 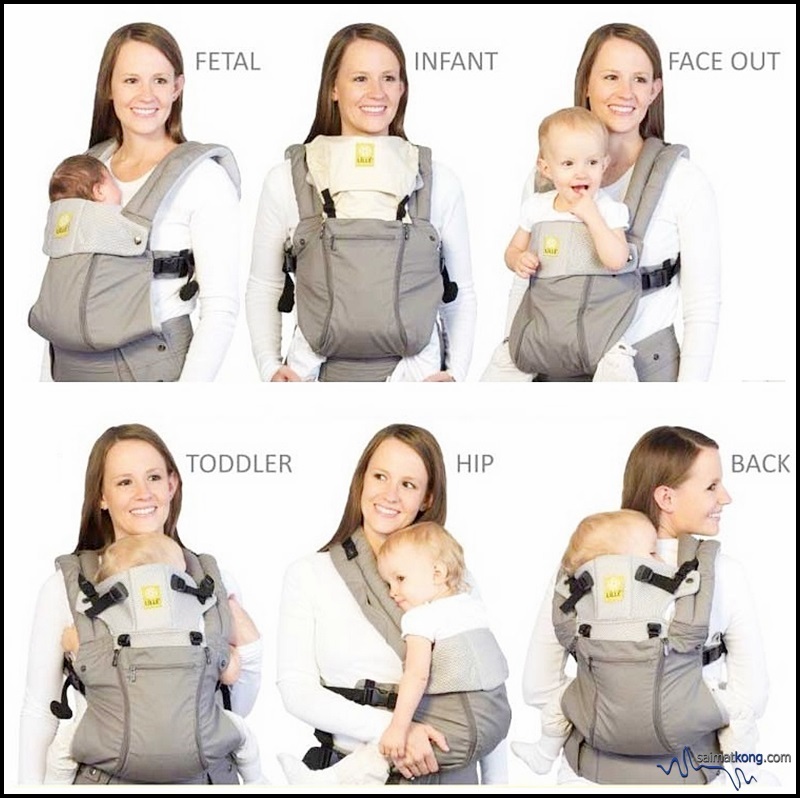 The baby carrier comes with a detailed instruction manual/ brochure on how to carry your baby in 6 ergonomic carrying positions. 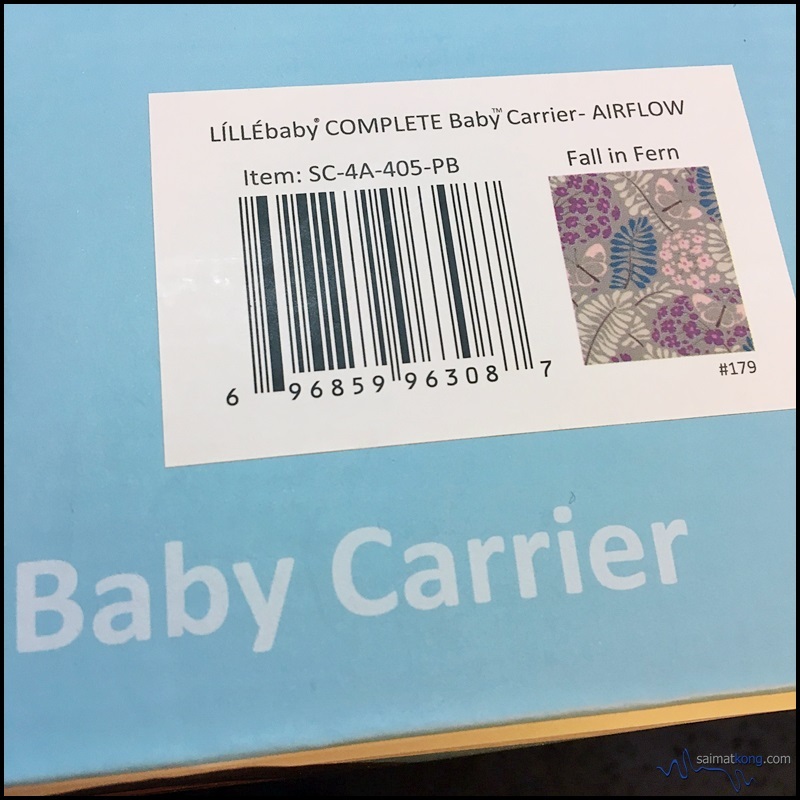 I received LILLEbaby Complete AirFlow Baby Carrier in a lovely Fall in Fern print. 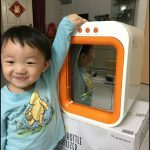 The baby carrier is made of breathable and cool 3D mesh which I thought is perfect for our hot weather. The LILLEbaby Complete Baby Carrier grows with your child through all the baby wearing years, carrying babies and toddlers from 3-20kg. 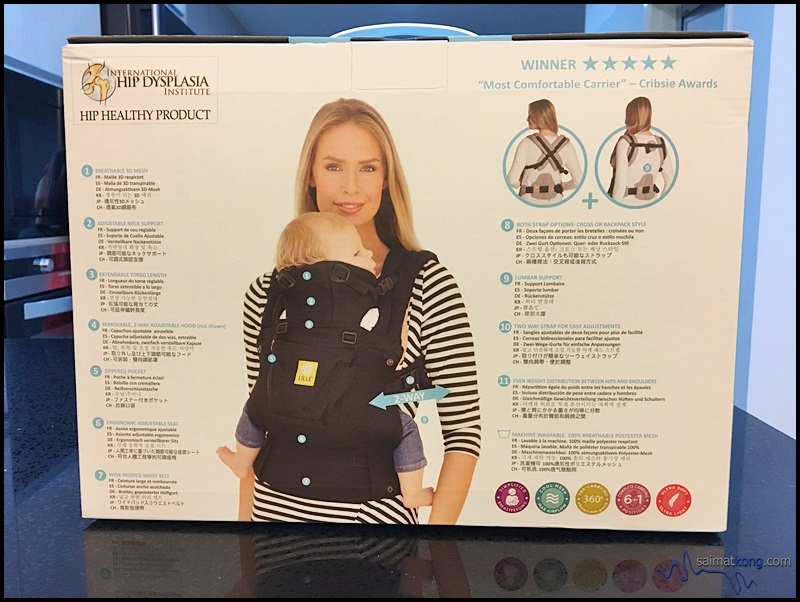 What I truly like about LILLEbaby Complete carrier is that it does not require an infant insert. 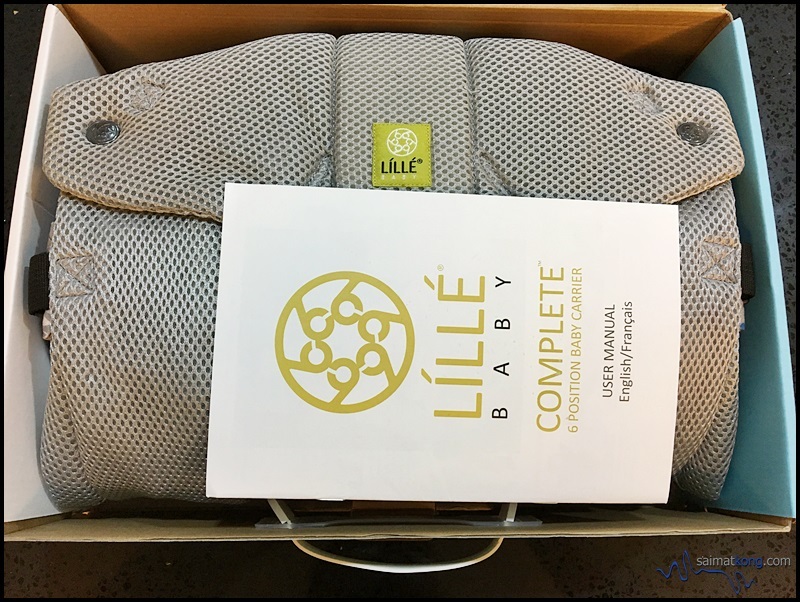 The LILLEbaby carrier comes with lumbar support which easily attaches to the carrier waist belt to promote proper posture during babywearing while providing support and comfort for your lower back. 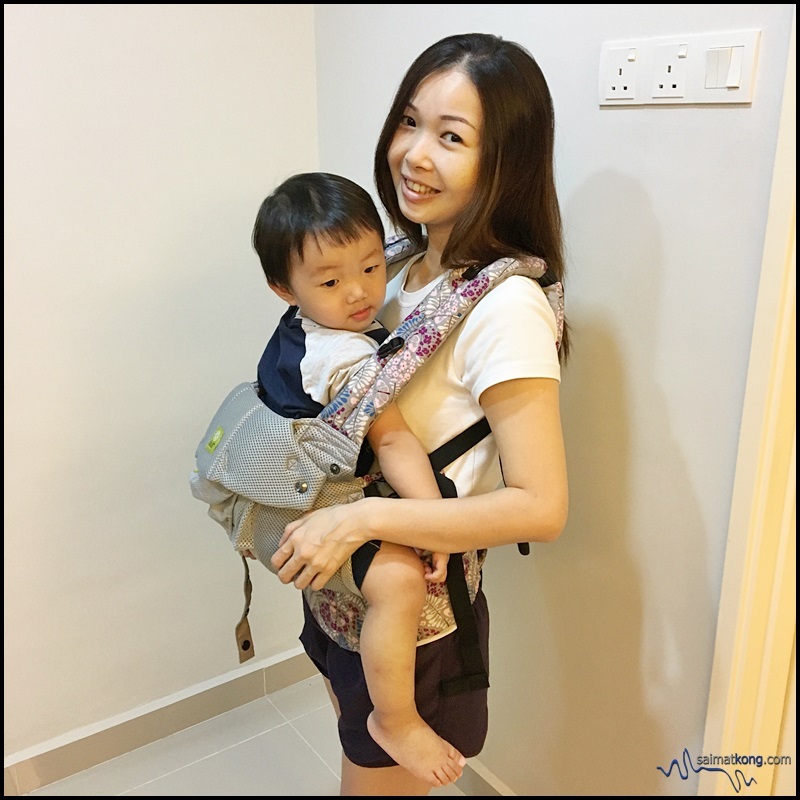 I personally love this feature as it gives me a good back support to balance and maintain a healthy posture while carrying my baby. Also, the piece of cloth can be removed when you don’t need it, so flexible right? The Husband also tried and testified that it feels comfortable and his back doesn’t ache after hours of usage. 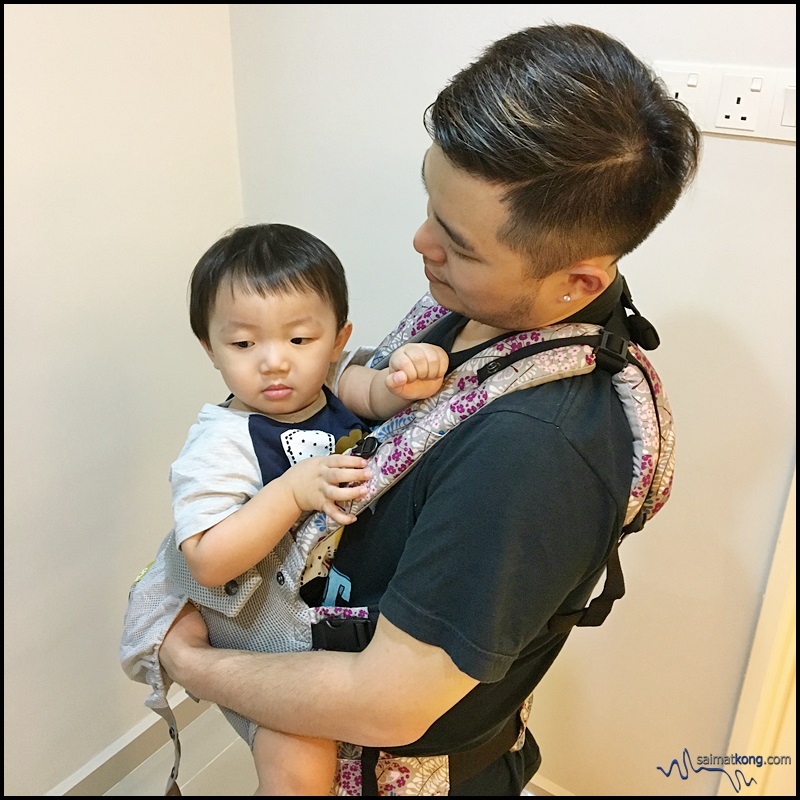 He now seems to enjoy babywearing Aiden  – the baby wearing experience is indeed wonderful. LILLEbaby carrier comes with a two-way strap which enable wearer to babywear the ‘backpack’ style or with straps crossed in the back. You can either babywear the ‘backpack’ style or criss-cross style. 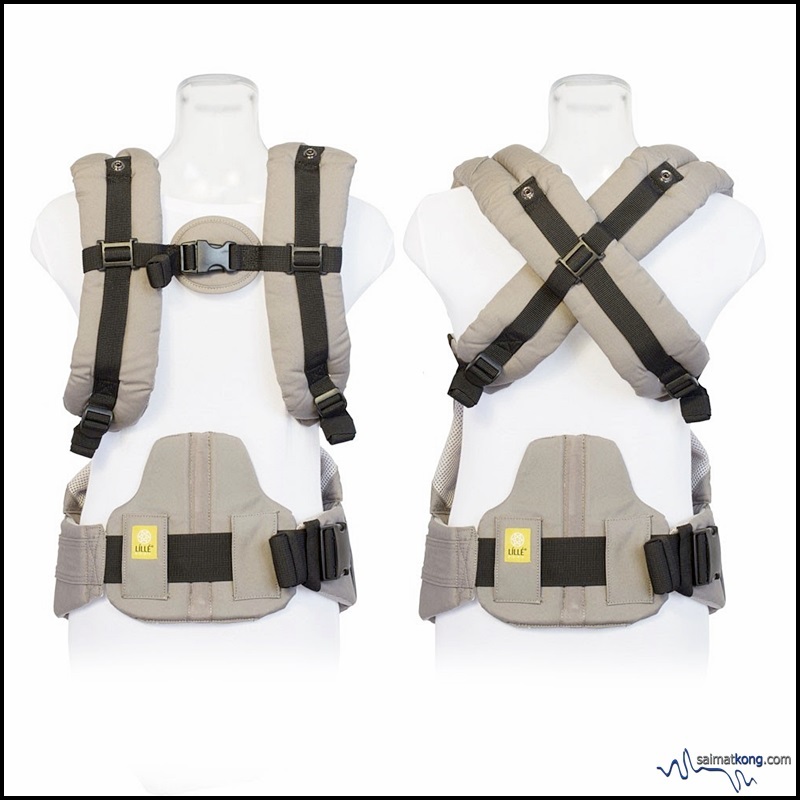 I love the dual adjustment buckles which makes it easier for me to pull and adjust the straps from the front without having to reach my back to adjust the straps. 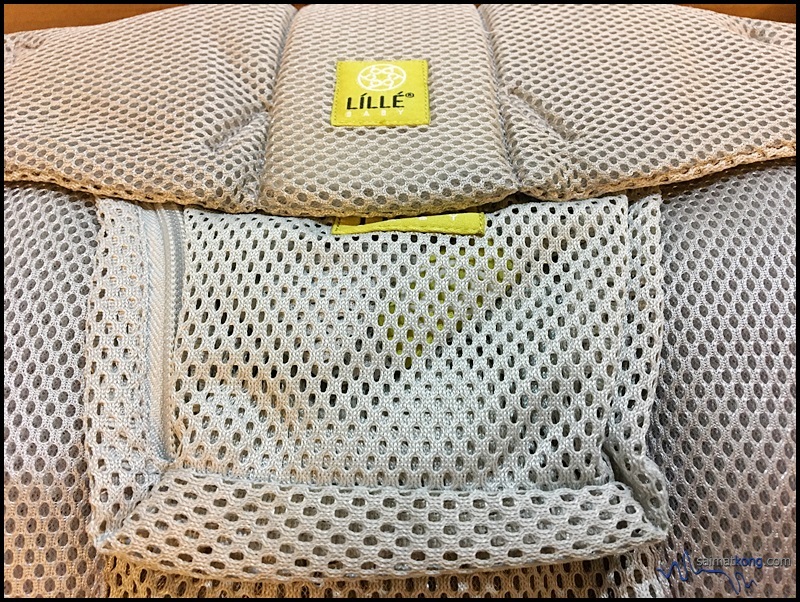 LILLEbaby carrier features a dual adjustment points to provide tailored support for baby’s head while sleeping, sun protection while exploring, and privacy while nursing. The hood is removable. The sleeping hood is great for sleeping baby or toddler. 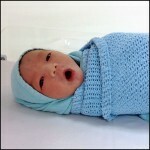 It also comes handy when I want to nurse Annabelle as it offers me the privacy while I need to breastfeed on the go. 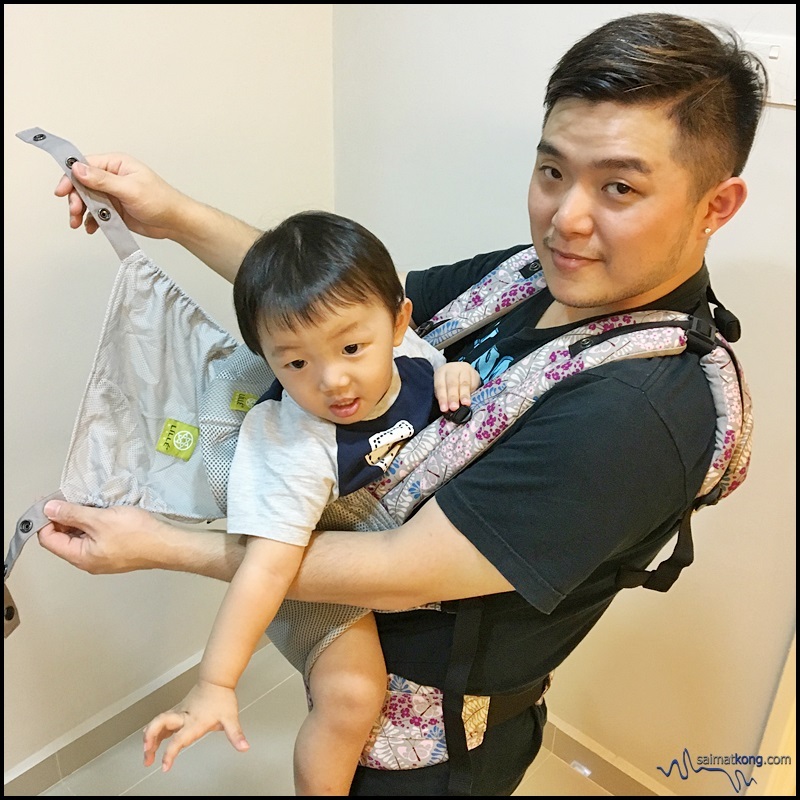 The spacious cargo pocket of LILLEbaby carrier is one of my favorite feature. 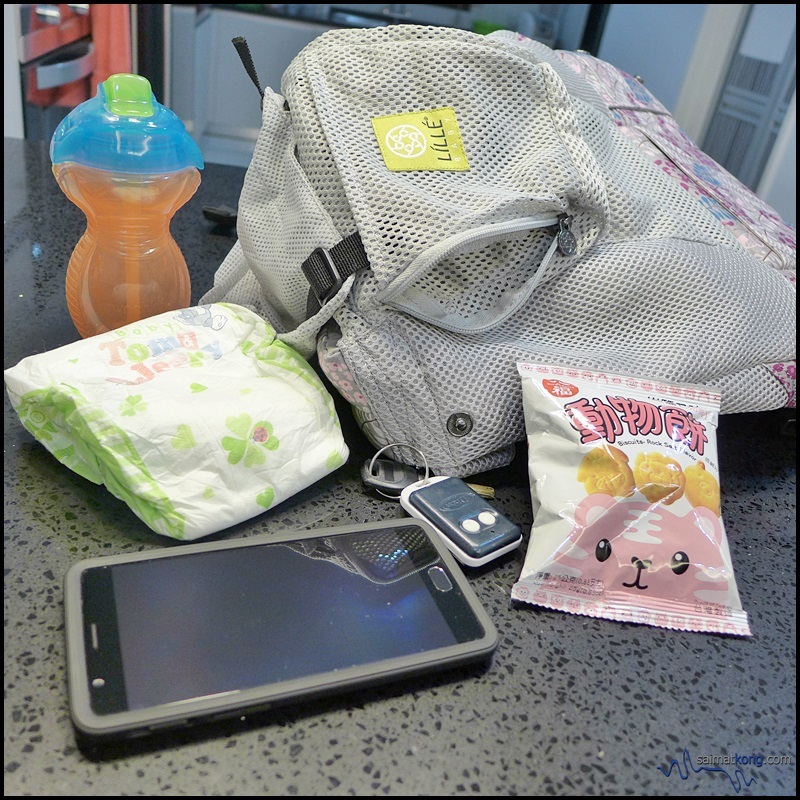 It has a large and spacious zippered pocket for me to store all my essentials when I’m out with Annabelle and Aiden without needing to bring another diaper bag. 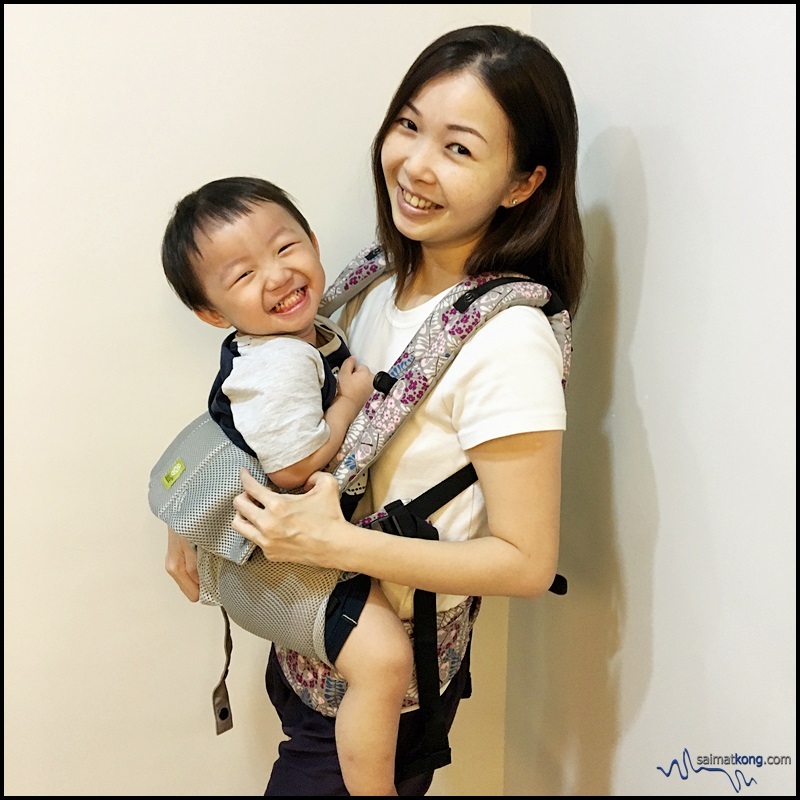 While many baby carriers require infant insert, LILLEbaby carrier is suitable for newborn of 3.2kg and above and it doesn’t require an insert when using for newborn. 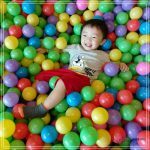 The carrier is suitable for newborn if 3.2kg up to toddler of 20kg which is worth the investment as it can last for many years. The LILLEbaby carrier comes with a wide, thick and well-padded shoulder padding which provides comfort when I’m babywearing my kids. 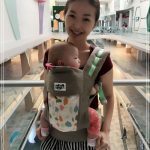 Another feature that I find nice is the Extra Tall, Extendable Torso which provides extra neck and back support and keeps taller babies secure in the carrier. 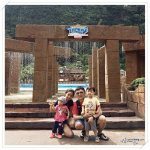 You can visit their Facebook page / purchase from Lazada or you may also Whatsapps their Sales Team at 014-6993992 if you have any product enquiry or need any further advice.